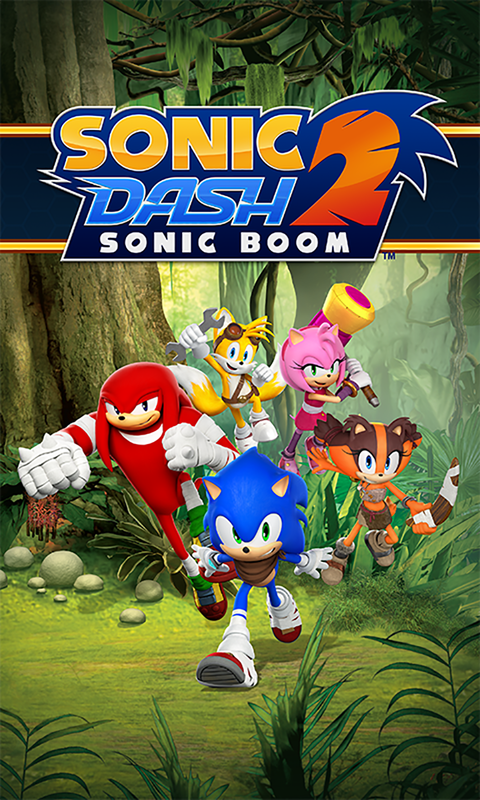 Last Updated: July 28, 2016: From the creators of Crazy Taxi: City Rush and Super Monkey Ball Bounce comes the second installment of their Sonic Dash series, this one's titled: Sonic Dash 2: Sonic Boom! 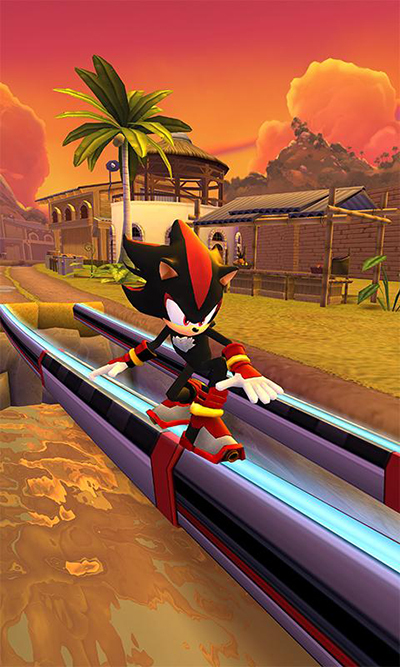 Grab your running shoes and prepare for a fast-paced, action-packed run! 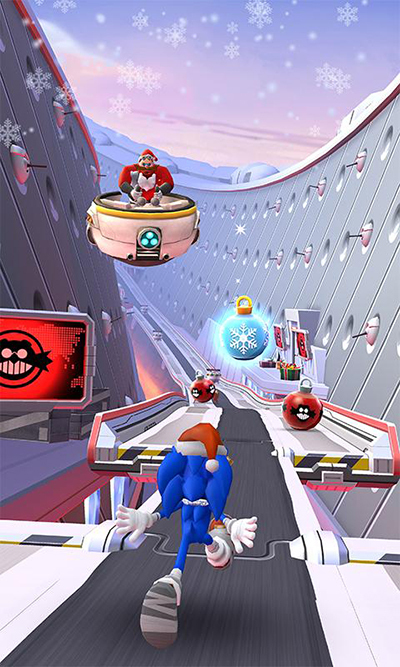 You'll race through impressive levels with your favorite characters from the series like: Sonic, Tails, Knuckles and more! Unlock new powers and conquer the tough obstacles in your path while you collect rings! Top the leaderboards, challenge yourself and enjoy the run, give this a go today!